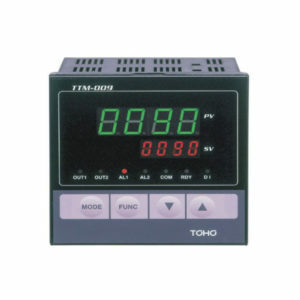 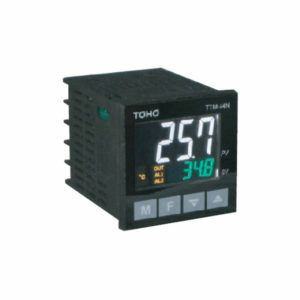 The TTM-04SP is an 11-pin plug-in type controller based on the TTM-000 series architecture. 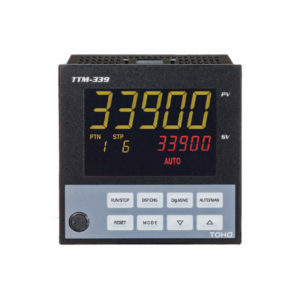 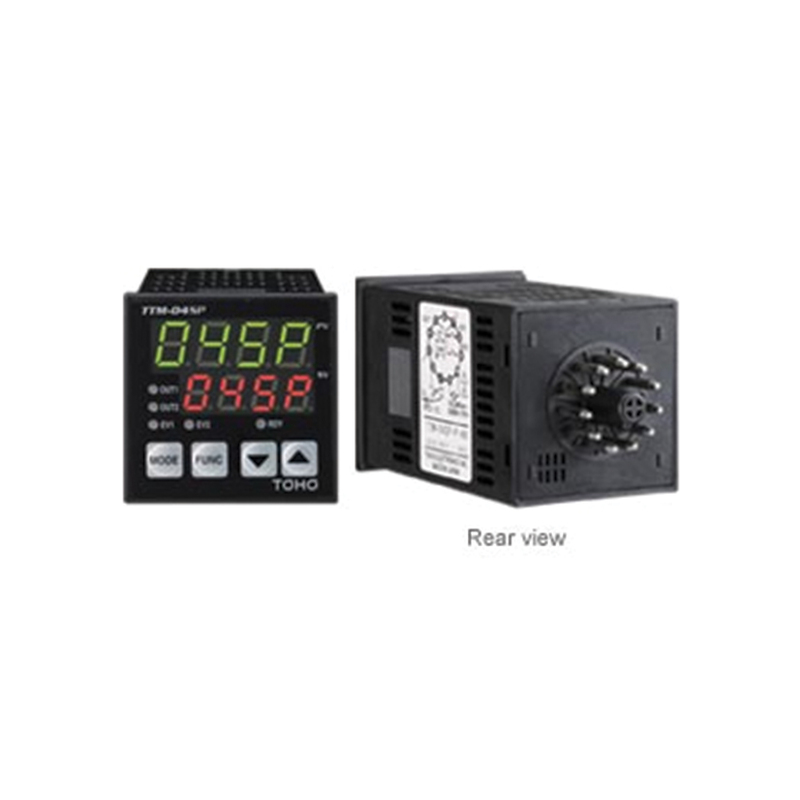 Because this unit shares the TTM-000 platform it offers 90% of the same features and functionality but conveniently placed on an 11-pin plug-in system. 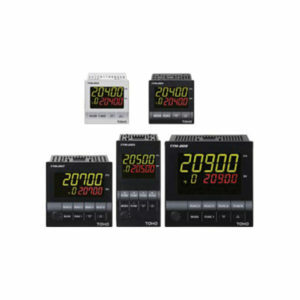 This allows panel builders and operators alike to have advanced control features and functionality in a “background” capacity keeping it away from view and interference.